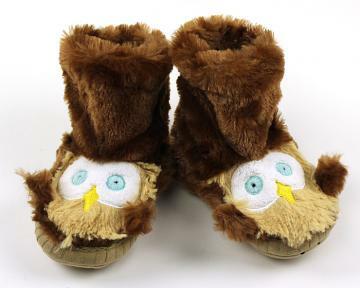 For the connoisseur of complete comfort and warmth we have a wide selection of slouch slippers, boots, boot slippers and sock slippers. The slipper socks are designed for great breathability and for keeping your lower legs warm while being ideal for lounging around the house. 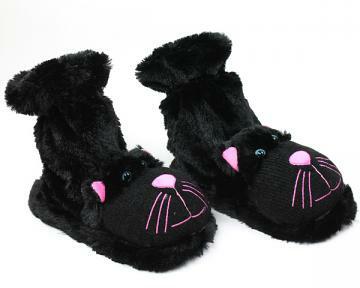 With animal sock slipper styles ranging from monkeys and frogs, to pigs and dog socks you’re guaranteed to find a kind that will work for you. 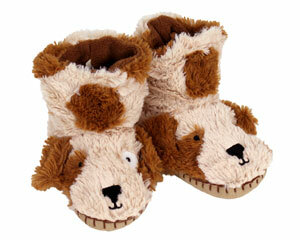 Our microwavable slippers are perfect for taking your comfort above room temperature. Whatever the season, leave no toe unprotected and do so in absolute style. Embrace the comfort and let the comfort embrace you.